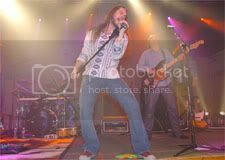 This site is created to promote Bo Bice and his dedicated fans. Many of the photos, banners, gifs and videos have been created by adoring fans. I have chosen my favorites to feature and share. Creators of any gifs or banners on this site are being honored for their artistic abilities and devotion to Bo Bice. Thank you for visiting, I hope you enjoy your time here. 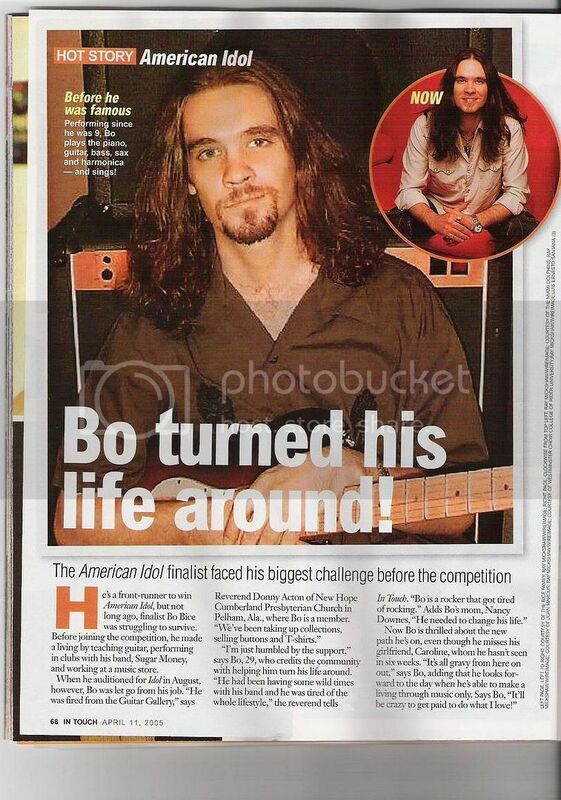 Bo Bice "See The Light"
Bo Bice has had his first introduction to the impact his actions and words may have on fans. He recently donated his home to a family displaced from the destruction of hurricane Katrina. He started a charity to benefit the Gulf coast disaster victims. He purchased 100 tickets from his own pocket to give to folks waiting to attend the benefit concert that American Idol held in Syracuse, NY. But, in the midst of all the good he has done and all his good intentions, the fact that there was a chance that he may have written a song with politically controversial lyrics, created some of the biggest buzz. Bo Bice is now finding himself among artists in a position to influence the public. Crosby, Stills, Nash and Young's Ohio and War by Edwin Starr, War and Peace (1970). More examples of lyrical contributions to the turbulent times. Makes an enormous point of free speech. It's like; "Stand up and make your own voice really heard!" Adrian Randolph of Dartmouth College, contends that the Italian Renaissance, his major area of interest, ushered in a new era of art created for very specific political purposes. "I'm especially interested in the role of art in public life and politics, not just as an illustration, but as a place where symbolic meaning is actively communicated," he says. Dartmouth News. Guernica by Picaso. Pablo Picasso was not a fan of political art. He created this work following the horrific massacre at Guernica. It is considered Modern Art's most powerful anti-war statement. At the time Picasso created it, the painting was not received well; many considered it the creation of a crazy man. Through visual, written and audio formats we receive, relate, and communicate. We express ourselves in chosen formats to communicate thoughts, opinions. We are also influenced and impacted by performers and artists whose creative gifts provide windows for our eyes to look through. Current events, politics and disasters open everyone to interpretations. Let me relay a line from one of my favorite movies, it goes something like this... "with great power comes tremendous responsibility." Bo Bice, welcome to the public arena of arts and politics. 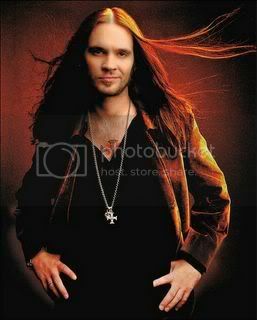 Click here to listen to the Bo Bice and SugarMoney tune, "PAPION"
Reminder to Vote for Bo MTV.com HERE! "I think the record paints a nice picture of what I'm about, all the different elements," Bice says. "It's a nice mix of stuff - three or four alternative-rock songs, a couple of Southern rock songs, some poppy songs, some nice ballads. It's not too far out in left field for anyone." 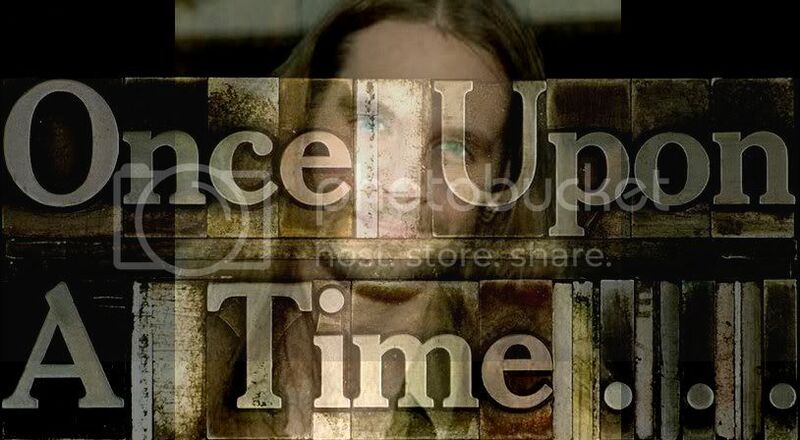 Bo Bice's comments on "The Real Thing"
"Valley of Angels" is about the idea that things aren't perfect,'' Bice said. ``Everyone fumbles and falls and makes mistakes. When you're down, you might not feel there's any place of serenity you can find. It's about finding peace." 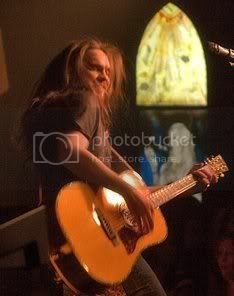 Bo Bice; Tread Carefully Biceman; Rock on! Dusty at Bonafide Bice saves Domain! Relly Award You Need to BOte!!! Foxes on Idol comes through again, new Bo News!